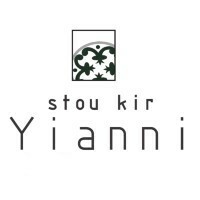 At "Stou Kir-Yianni Restaurant" we provide the ultimate customer service. Our aim is to always create a warm, lively atmosphere in a friendly environment. We offer a menu that has been carefully chosen, inspired by the Mediterranean cuisine. Alongside live music, will let your mind wander and uplift your spirits. Enjoy contemporary nights with Greek music and songs while every Friday and Saturday nights and on public holidays’ lunch you can unwind with Greek soft folk sounds accompanied by a piano, bouzouki and guitar. An old mansion house restored and renovated in a traditional restaurant. 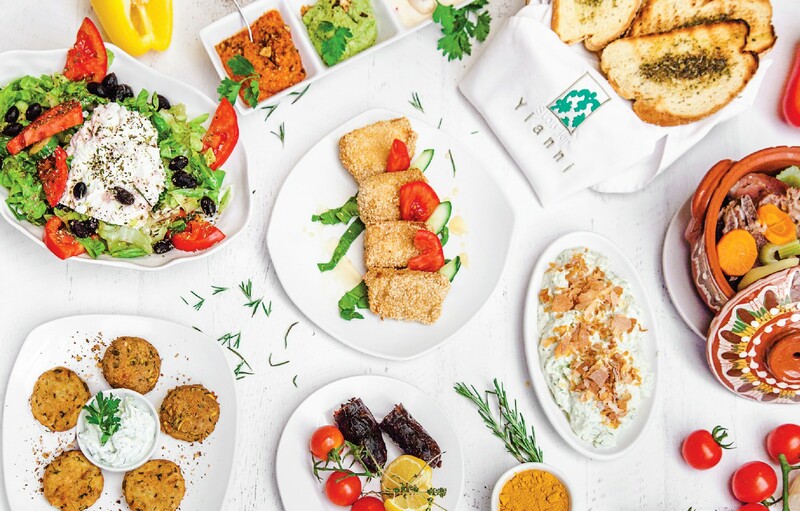 Tastes from Cyprus, Greece and the Middle East, as our plates alternate with seasonal. We have managed to combine old Cyprus charm with cutting edge modernity, as a result of serving high quiality food. Enjoy a true Cypriotic gourmet experience! A la Carte menu originated from Cyprus finest traditional tastes and products cultivated in our family's fruit orchards and market gardens. Meals that combine the flavors of our land's local herbs with the modern world's tastes and superfoods. Available in daily basis, except Weekends, Holidays and Live Music Nights. If you desire Vegetarian or Vegan menu, please notify us 24 hrs, prior your arrival. All day long, light meals and snacks are available. During the evening, the menu is a selection of all that’s best in Cyprus. Only fresh produce used. No micro-waved or re-heated food served here! 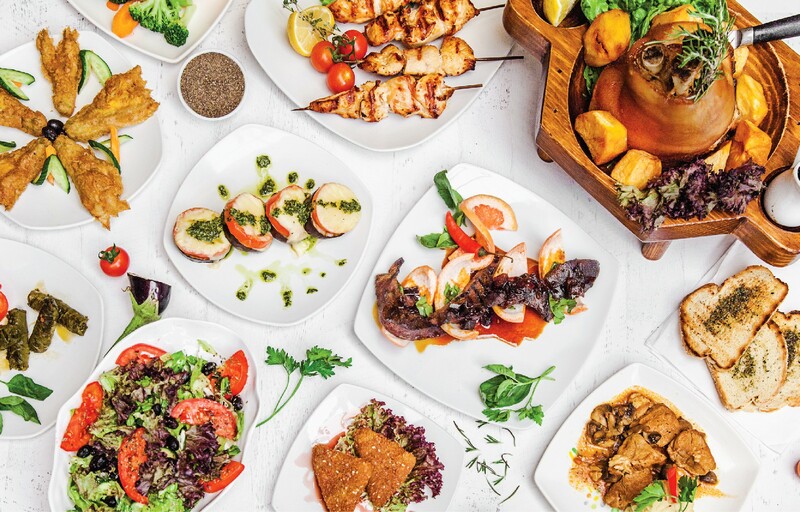 A 16 dish original meze, mouth watering Cyprus classics, and all cooked using their own home made olive oil homemade sauces and family produced vegetables.